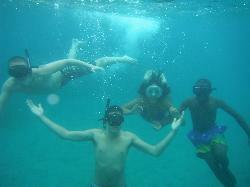 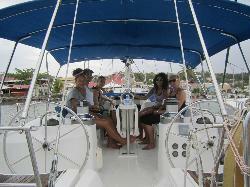 Looking for something else like this to do in St. Lucia? 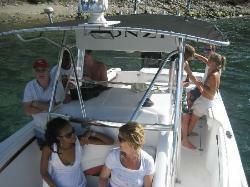 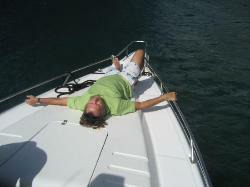 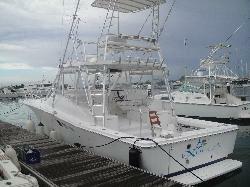 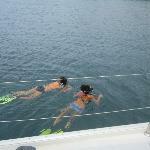 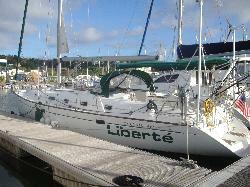 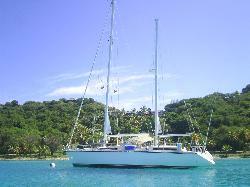 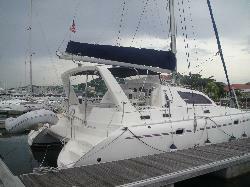 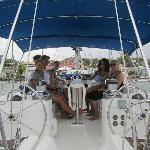 Half or full day private sailing yacht charters coastal and offshore.We also do power boats and a RIB trill ride. 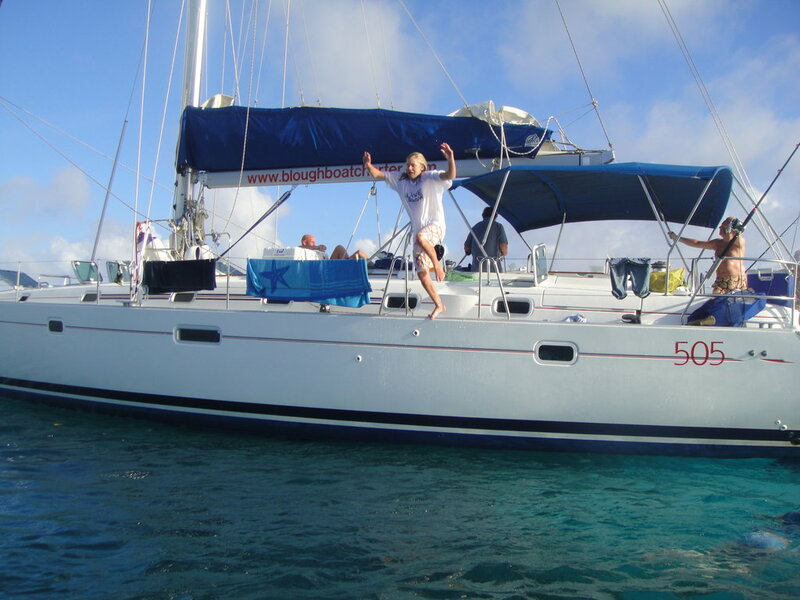 Get quick answers from BBC Yachting staff and past visitors.